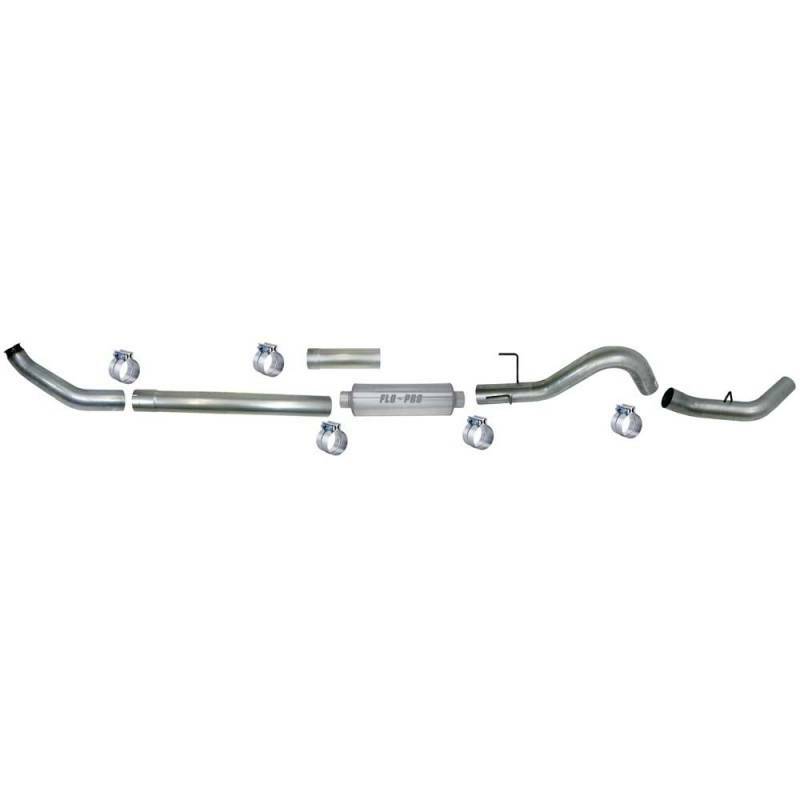 This kit allows for the complete removal the EGR system from your truck. Utilizes existing EGR exhaust port to incorporate external wastegate to control resulting increase in backpressure. Includes water port plugs, and wastegate with piping. 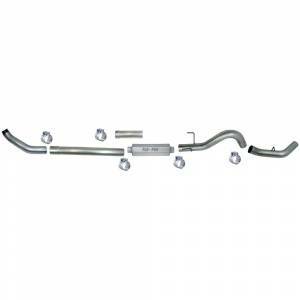 This kit requires you to weld in the wastegate pipe to your existing downpipe.